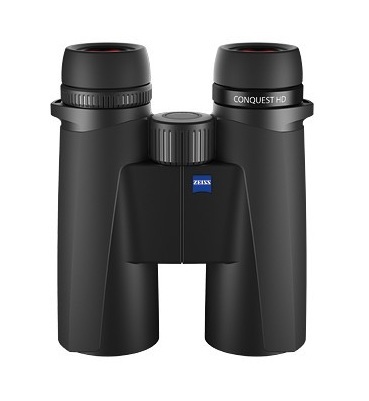 The new CONQUEST HD 10x42 is a lightweight model that is ideal for hiking, travelling and wildlife observation. Its compact size makes it a convenient companion in difficult terrain. The 10x magnification provides a good overview and shake-free images. The near setting of just 2 metres allows you to experience crisp images and clear colors up close. This is particularly beneficial when watching butterflies or other insects. The CONQUEST HD 10x42 satisfies all ergonomic requirements: the focusing wheel is so conveniently placed that it can always be quickly and easily used. Enjoy effortless vision over long observation periods. Whether you choose the CONQUEST HD 8x42 or the CONQUEST HD 10x42 – both models guarantee detailed sightings over long distances.